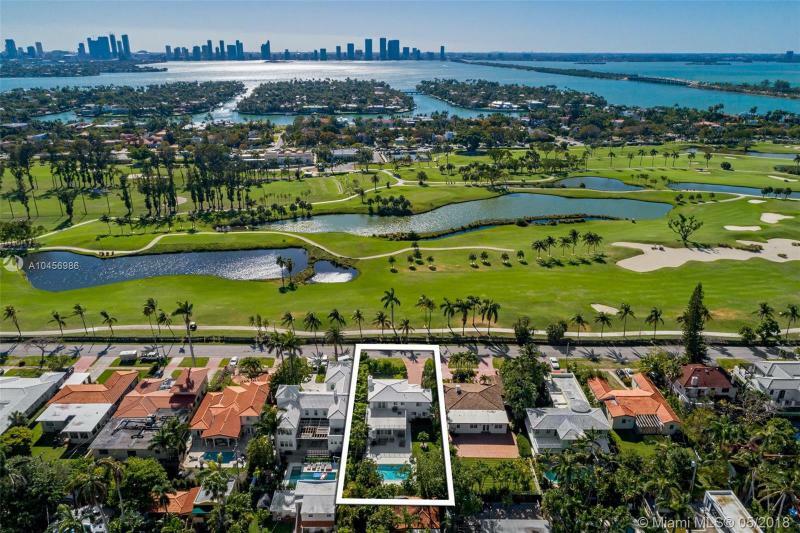 MID GOLF SUB 2419 N MERIDIAN AVE MIAMI BEACH. 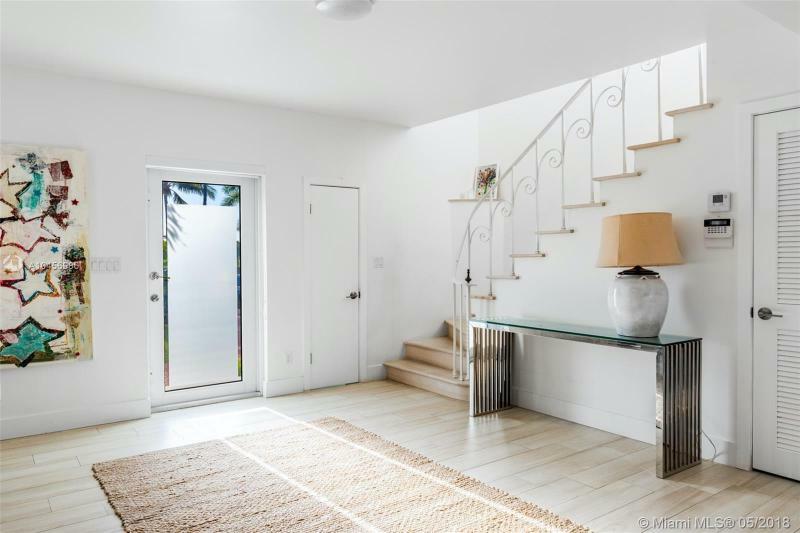 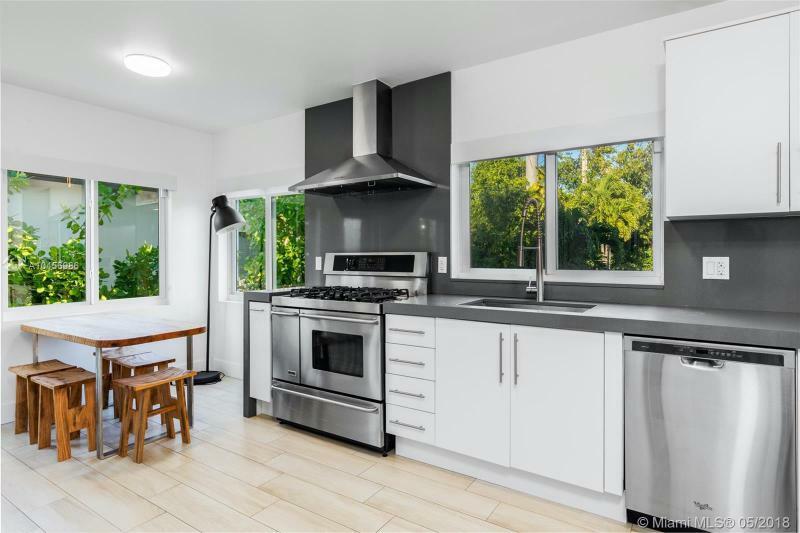 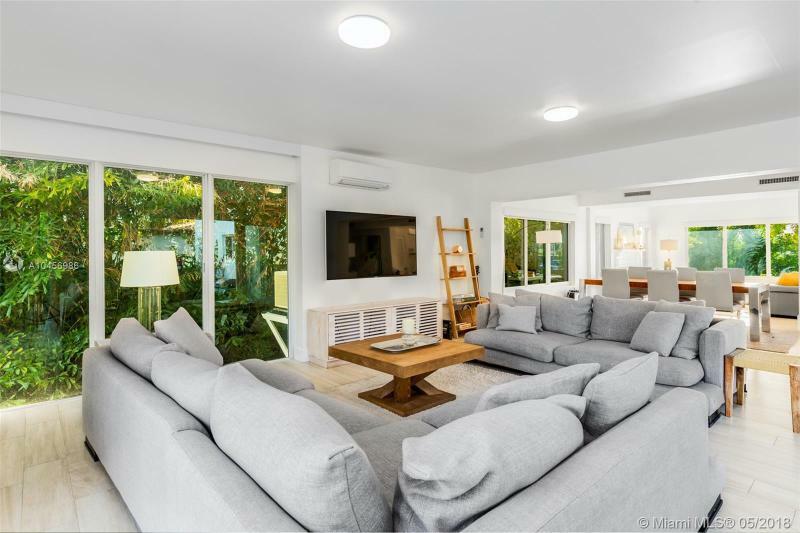 Stunning renovation to a classic Art Deco Home maintaining original charm with fully updated finishes essential to Modern Living. 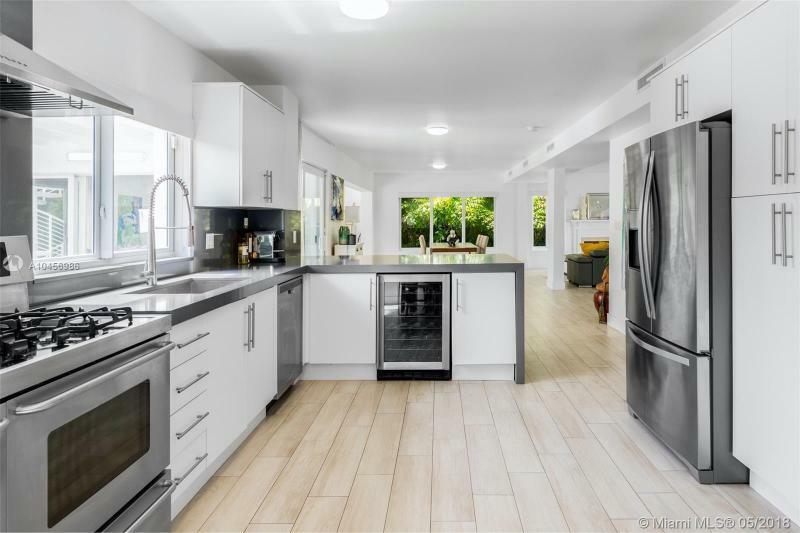 Currently laid out as a 3 Bed / 3 Bath with the ability to convert back to a 4 bed as per the original design. 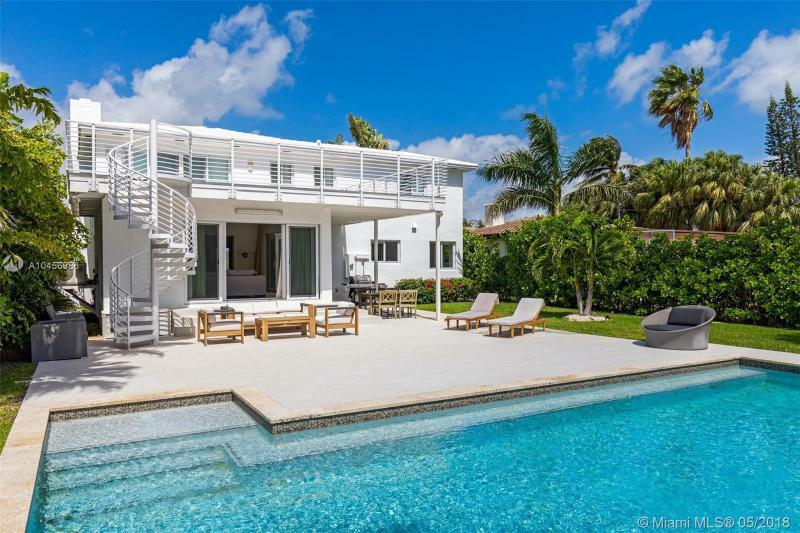 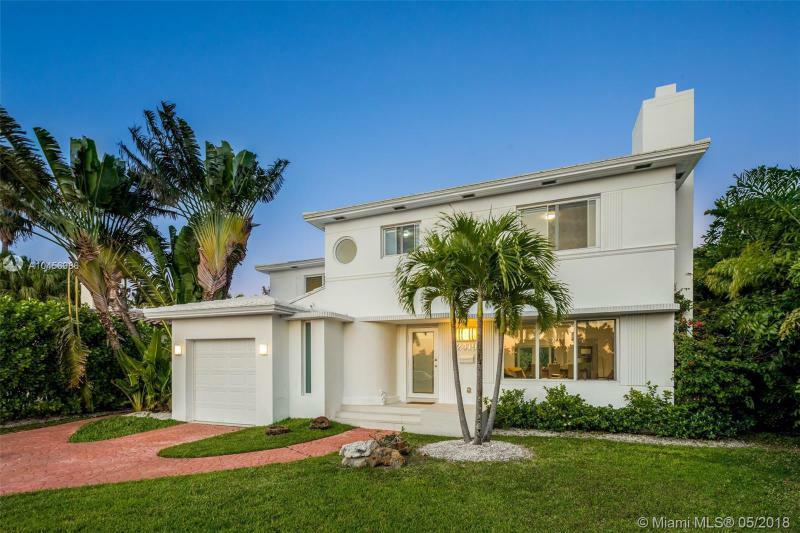 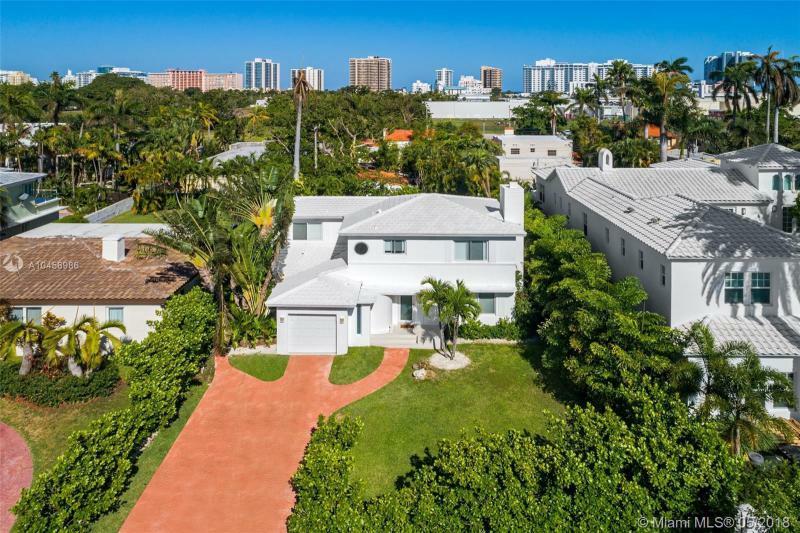 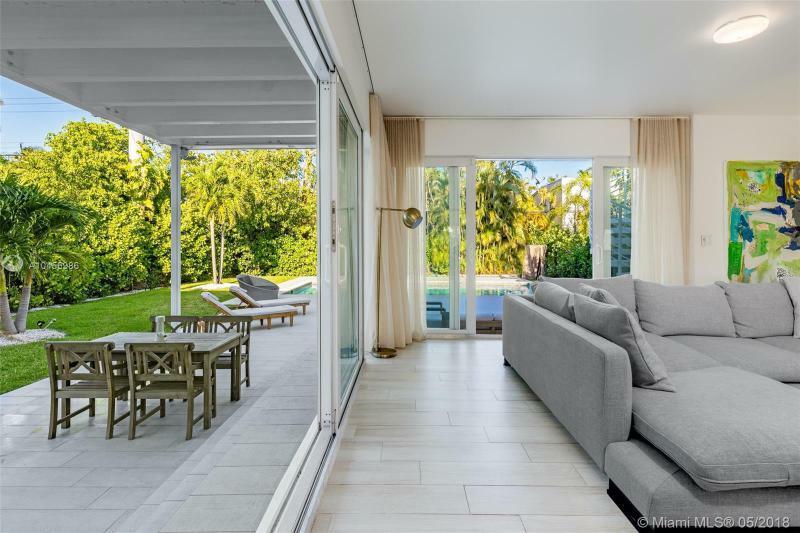 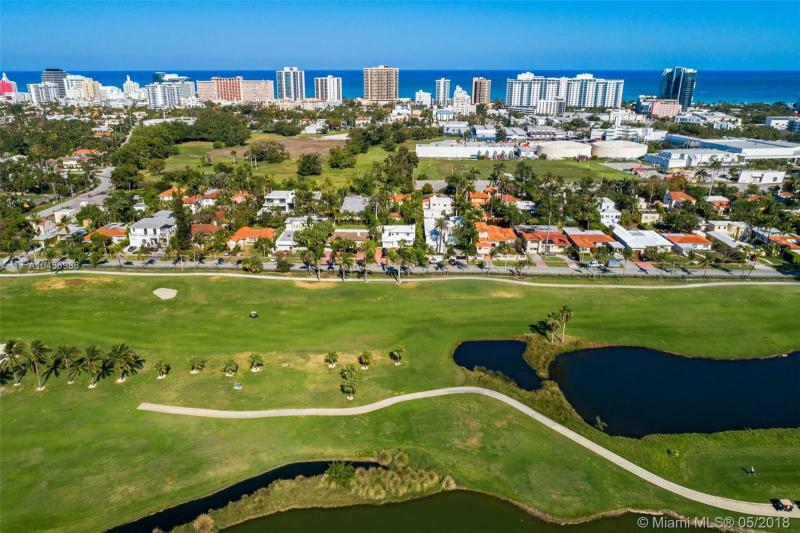 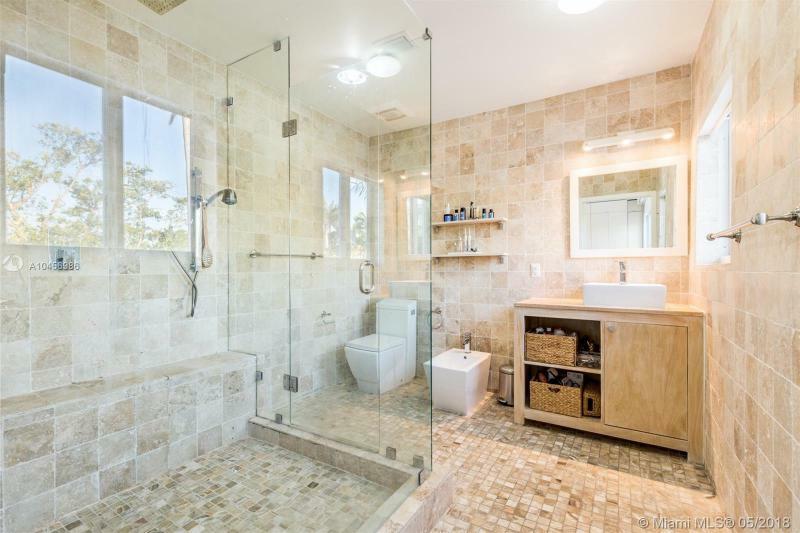 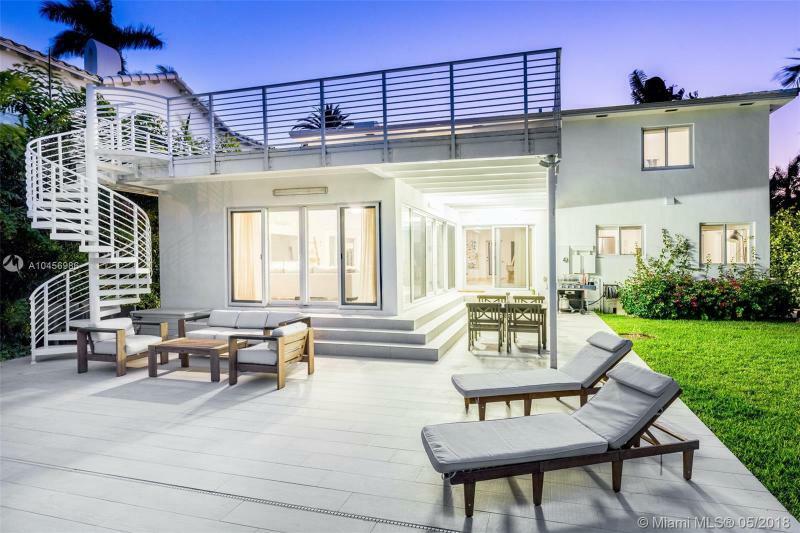 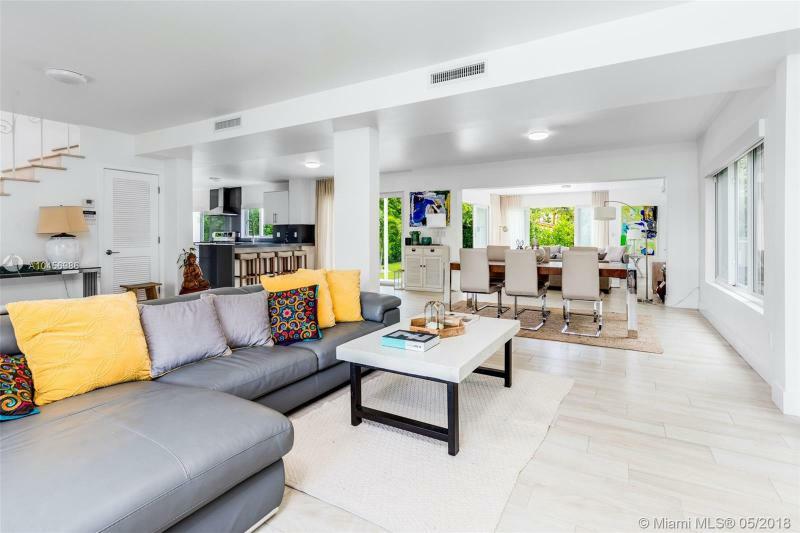 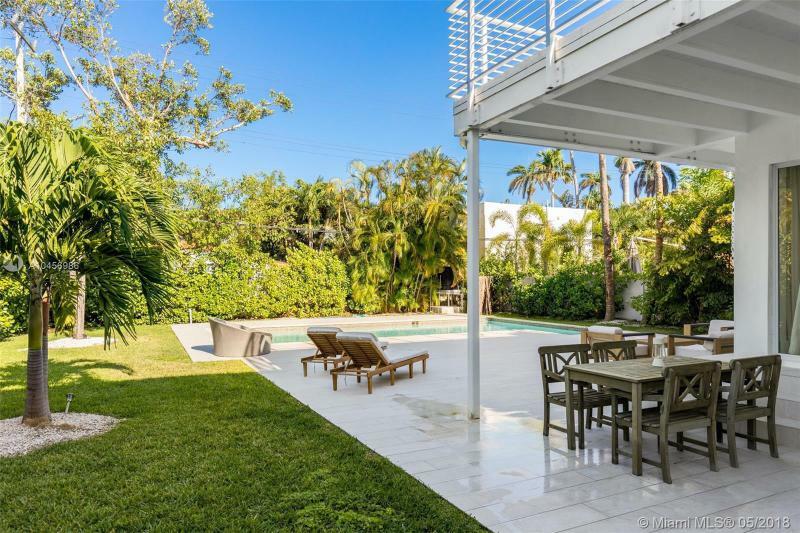 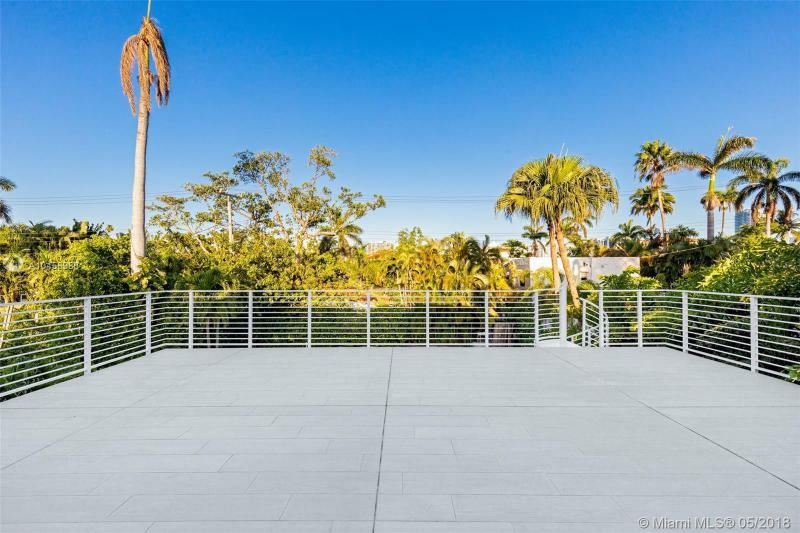 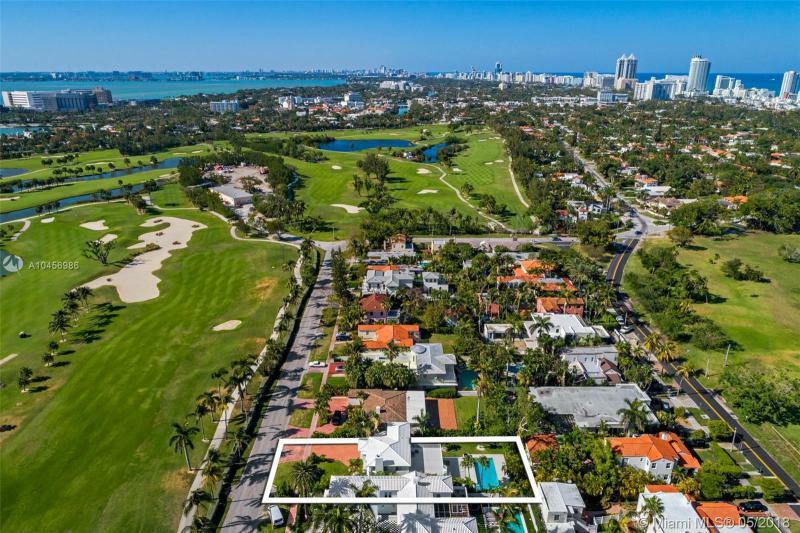 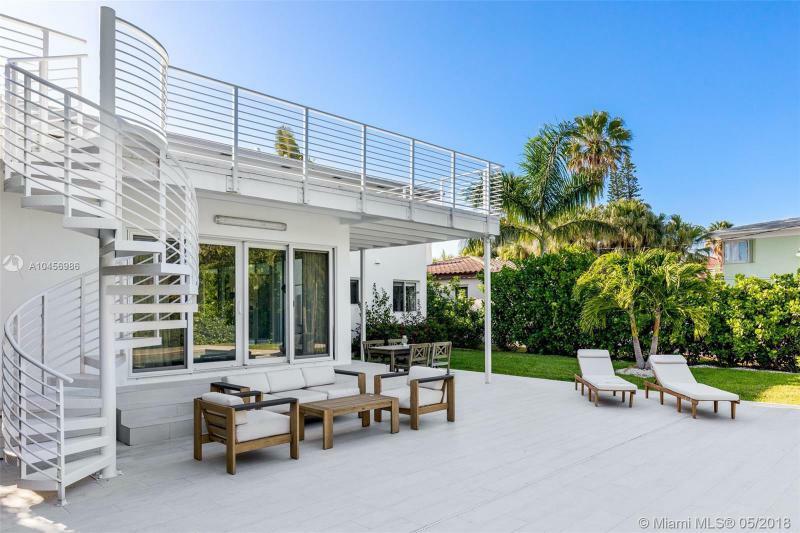 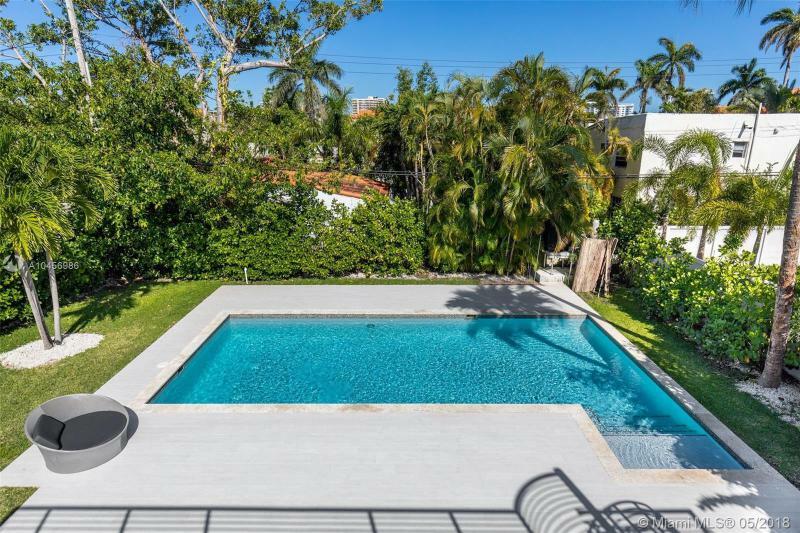 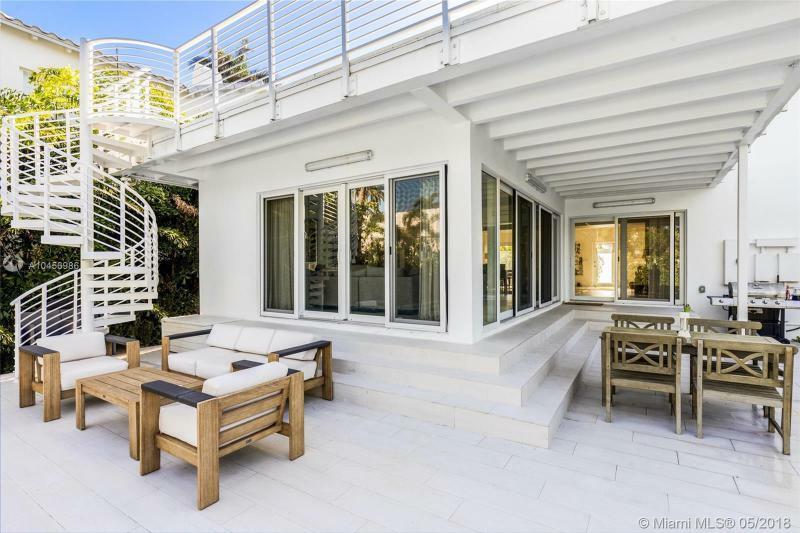 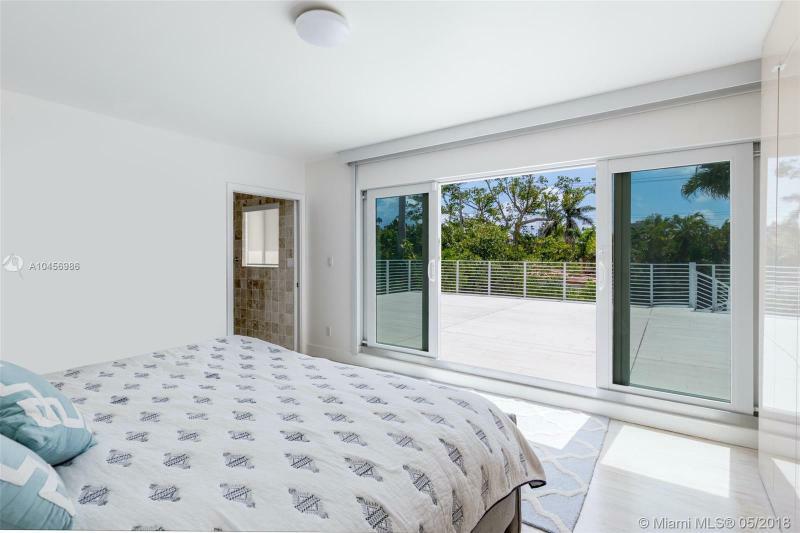 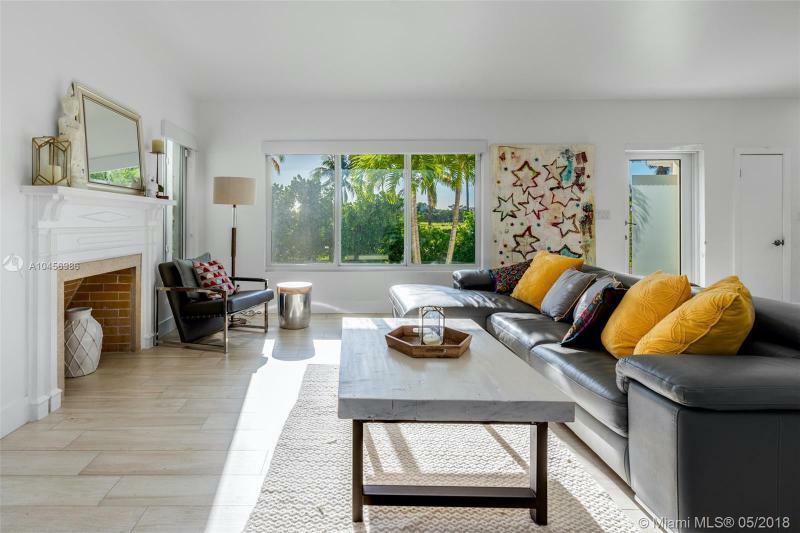 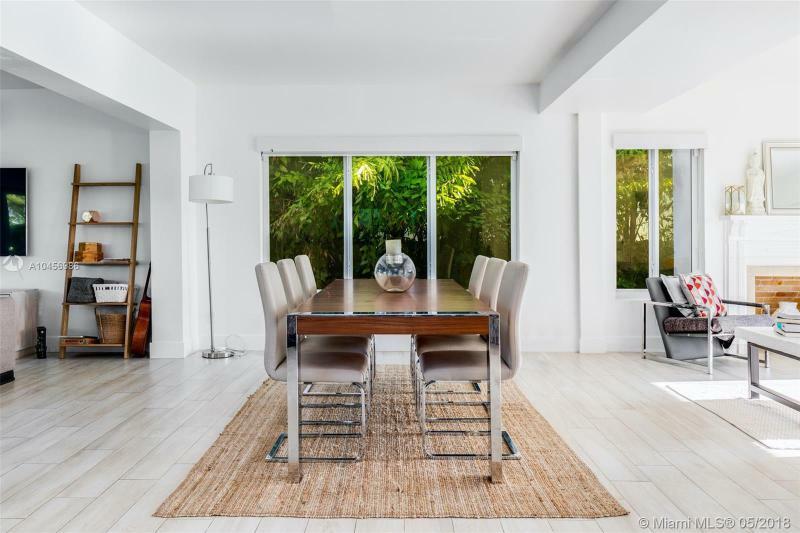 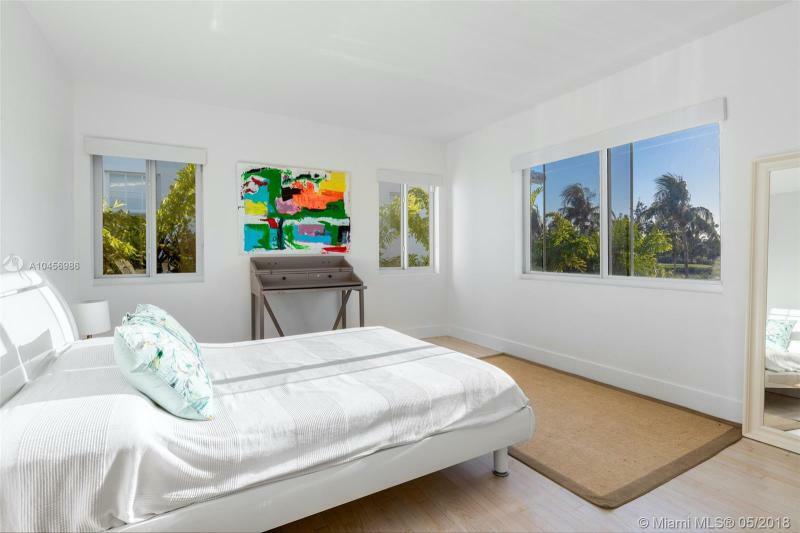 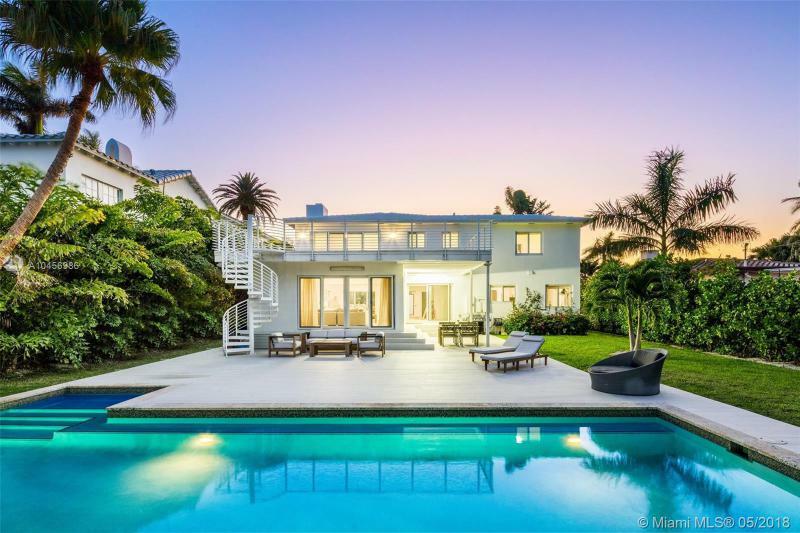 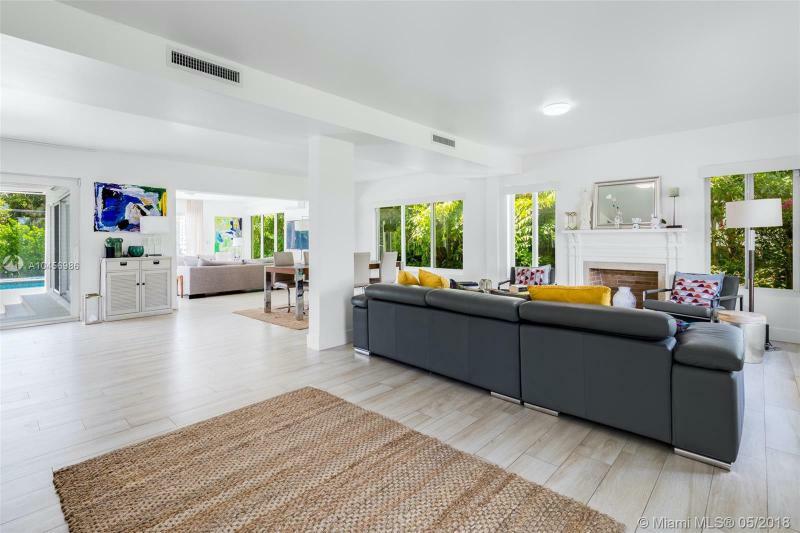 The property is located on a spacious 10,400 Sq Ft Lot with large pool area surrounded by lush landscaping and fronting Miami Beach Golf Club. 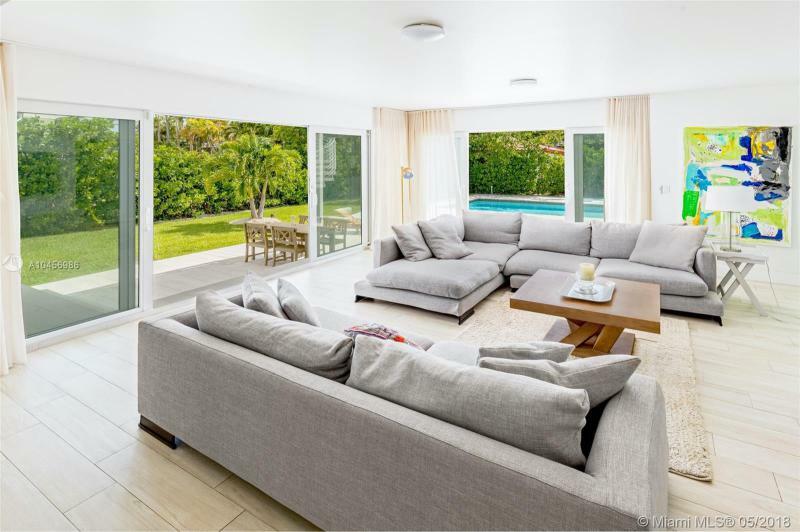 The open floor plan allows for seamless indoor / outdoor living while maintaining formal & informal living spaces. 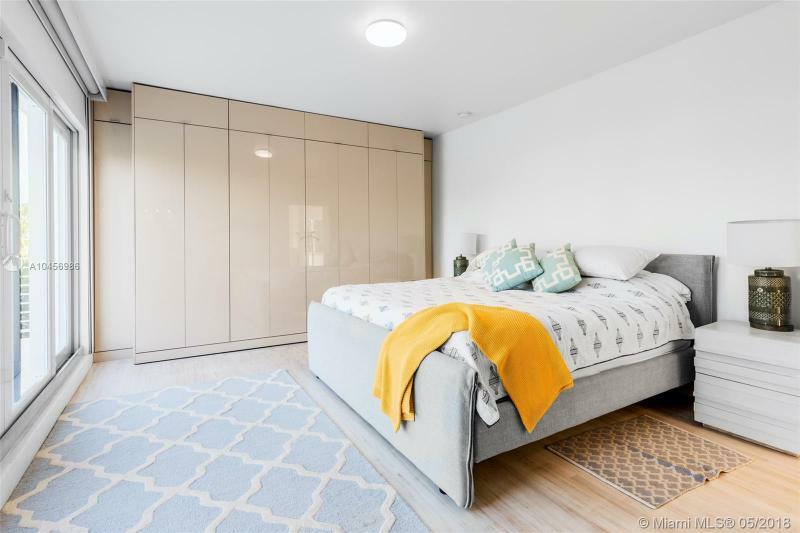 Bedrooms are situated on the second level with a large master suite featuring direct access to a 500 Sq ft terrace perfect for a sitting area. 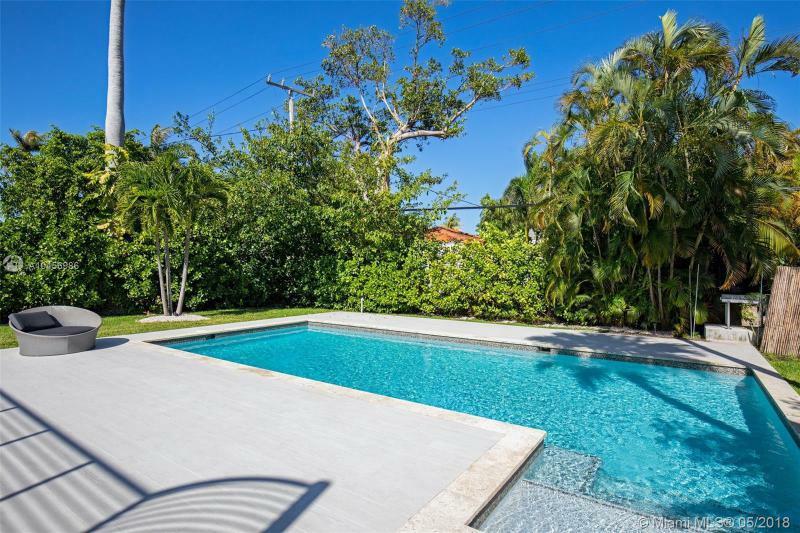 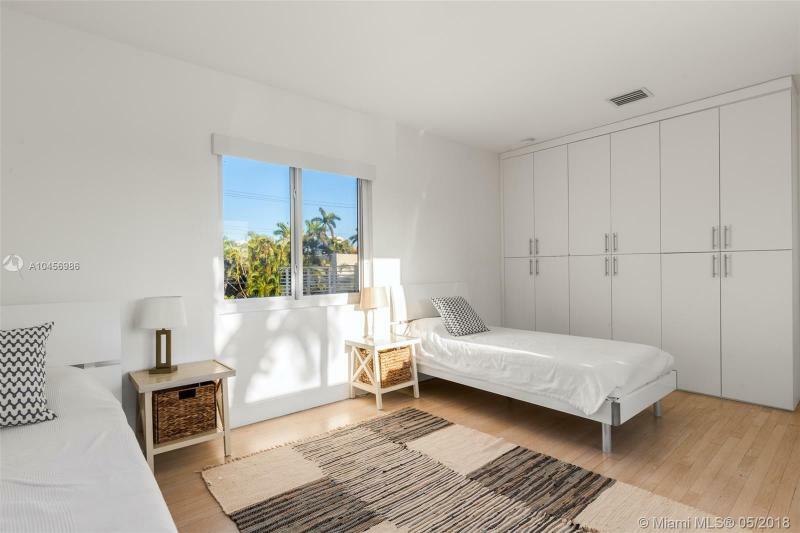 The home is conveniently located minutes to the beach and the best in Miami shopping and culinary. 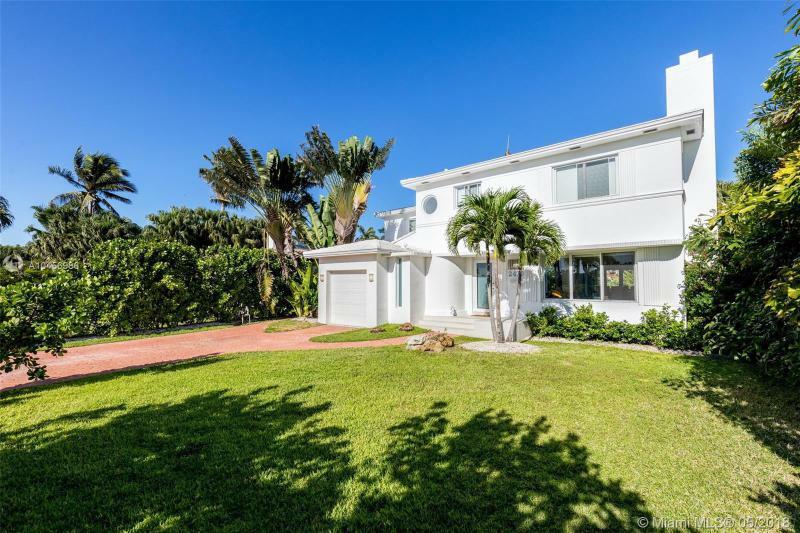 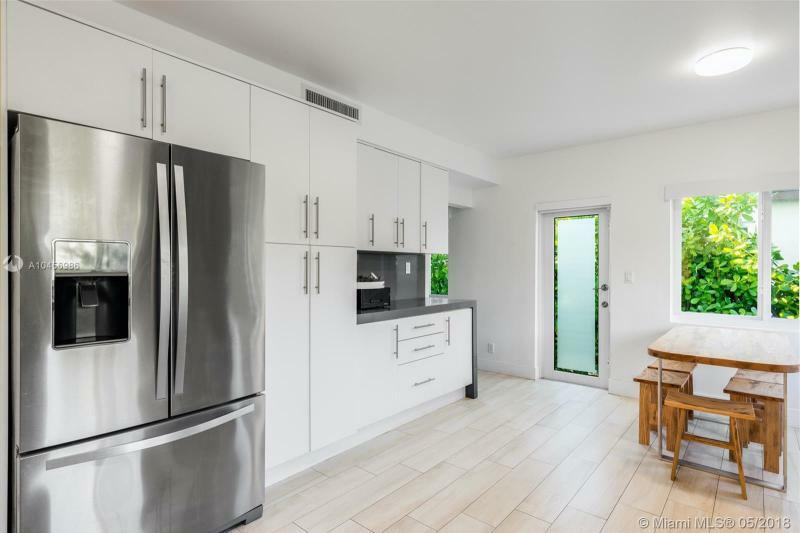 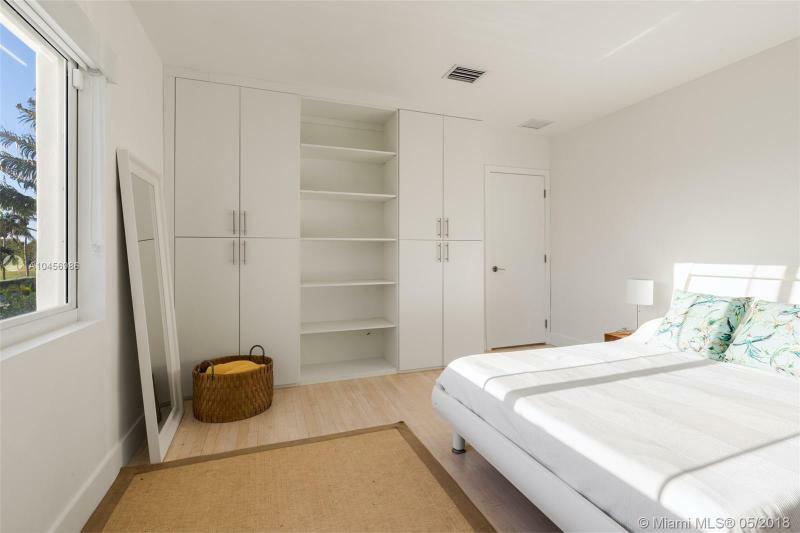 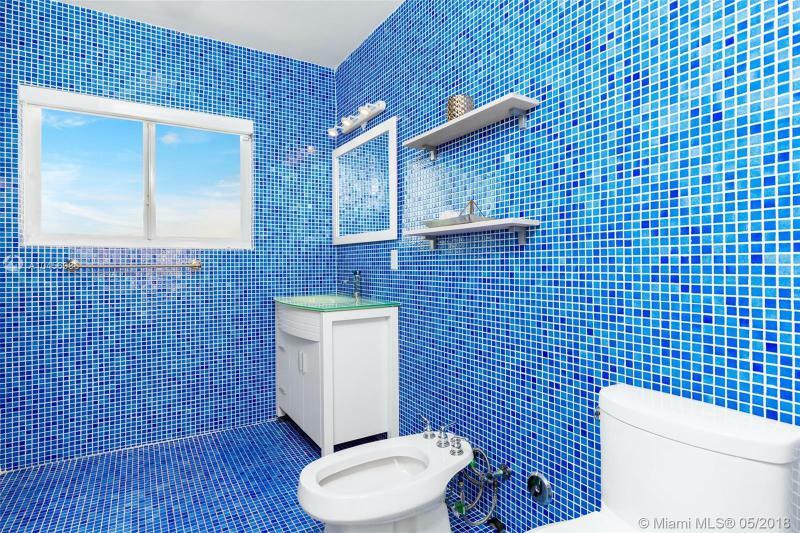 If you are interested in buying property located at 2419 N MERIDIAN AVE, Miami Beach, FL 33140, call us today! 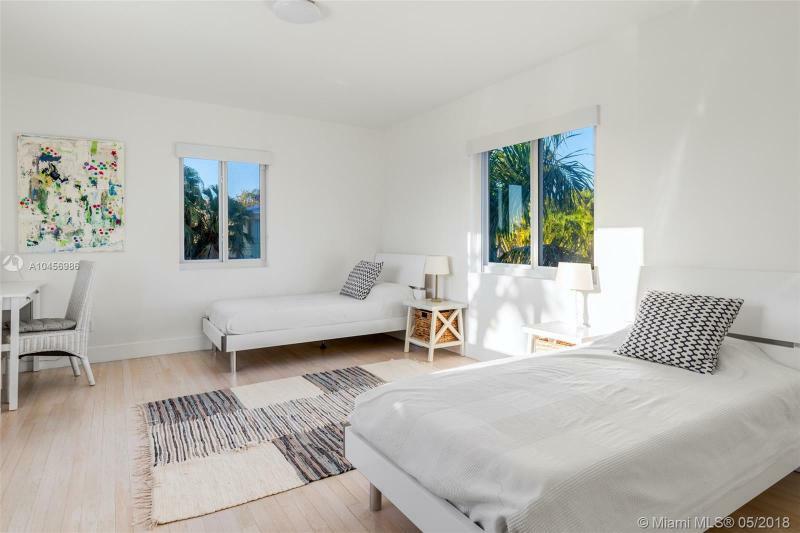 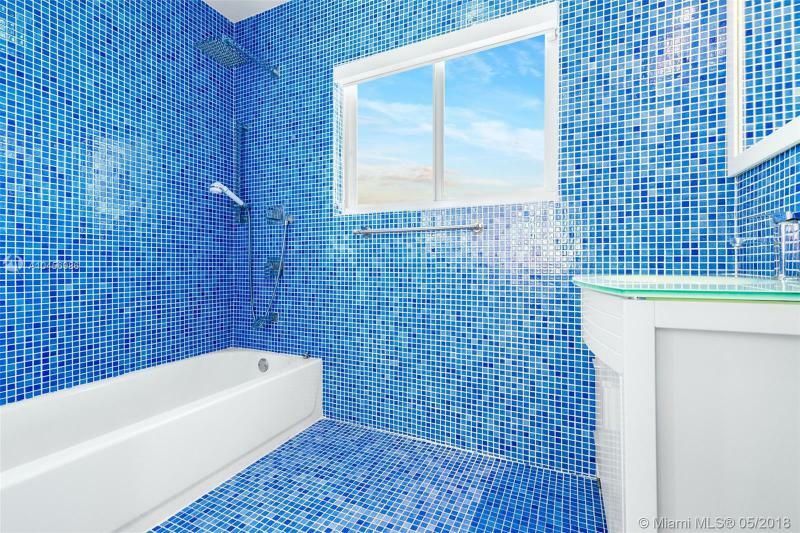 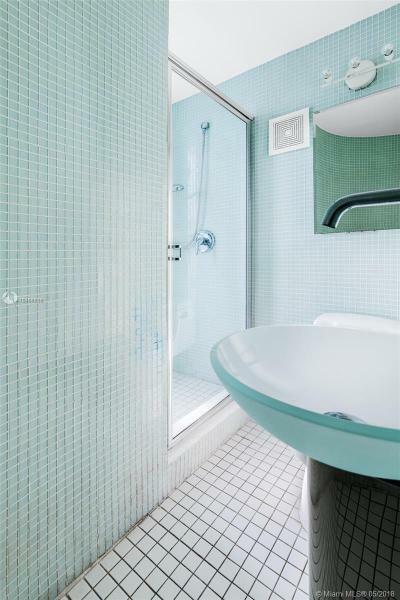 Sale price is $ 1 900 000 ($ 753/ft²).